Come to the coolest place in town! 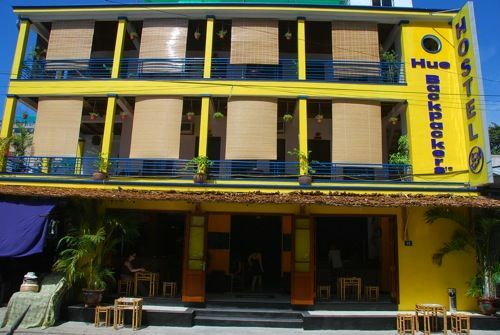 !From the makers of the Hanoi Backpackers Hostel.Welcome to the Hue Backpackers' Hostel. 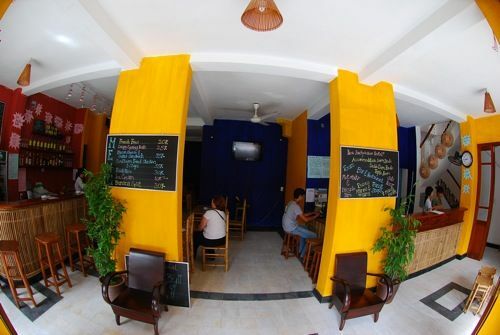 Located right in the middle of the Imperial Capital City of Vietnam.The Hue Backpackers' Hostel is housed in a beautiful, breezey, colonial building at number10 Pham Ngu Lao Street. 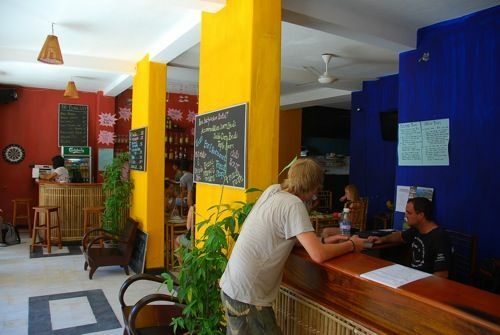 The wide verandas on the 2nd and 3rd levels, are perfect for kicking back 'n reading a book, or sipping on an ice cold Vietnamese coffee or an even colder 'Huda Beer' as you settle into the relaxed pace of Hue.Located on the ground floor is the Restaurant and Bar where you can get big, tasty meals at Backpacker friendly prices, icy cold beers and soft-drinks while chilling out listening to some tunes or catching up with your traveling buddies also check out the daily specials and cool pub games on offer.The Travel Desk located at reception offers great deals on tickets and travel and has the great Backpacker River Cruise departing every day speak to Hendo for full details Look forward to seeing you in Hue.The Hue Team.Also everyday at 5pm get involved in the Huda Happy Hour in our bar. 2 for 1 on all Huda beers.